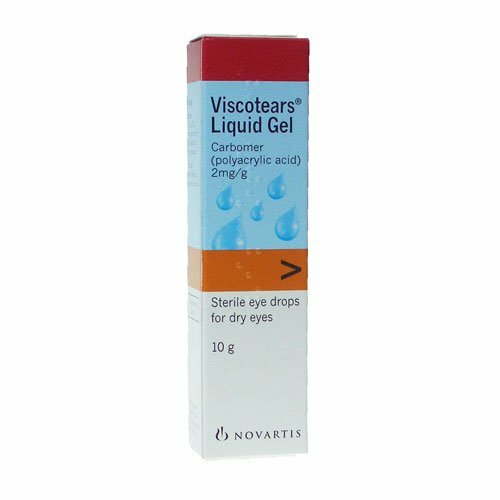 Viscotears Liquid Gel is a liquid carbomer substitute for natural tear production, designed to offer lasting relief for animals prone to dry eyes. Whether the cause of dry eyes is low tear production or the natural tear film is unstable, Viscotears actively replenishes depleted moisture levels and nourishes your animal's eyes. Using a carbomer base, Viscotears cling to the surface of the eye and last far longer than lubricating eye drops. Below are some recent questions we've received regarding Viscotears Liquid Gel (Artificial Tears), including answers from our team. I recieved Viscotears but it only mentions use on people not animals, please confirm that it is safe to use on my cavalier king Charles. This is one of the many products which are manufactured for people, but are widely used in animals. Viscotears contains ingredients which are known to be safe to use in dogs and as a product, it is frequently prescribed by veterinary ophthalmologists to be used in dogs. It is not licensed for use in animals and is marketed for human use (which is by far the major use of the product). It is safe to use in your dog.